CTV News showcases leading-edge research and services being done at St-Boniface Hospital, sharing inspiring stories about ground breaking research and innovative health care you need to know about. Modern Medicine airs the second Thursday of every month on CTV News at Six. 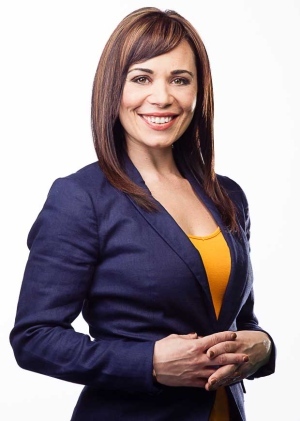 Maralee Caruso is co-anchor of CTV News at Six.